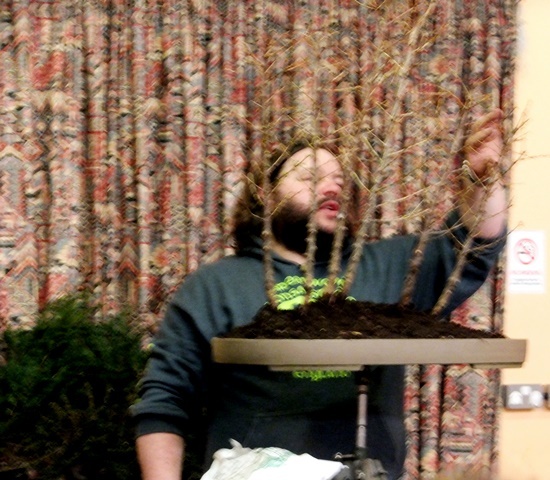 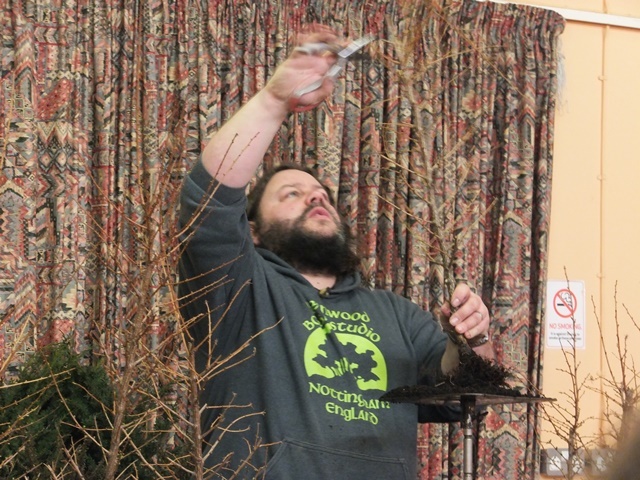 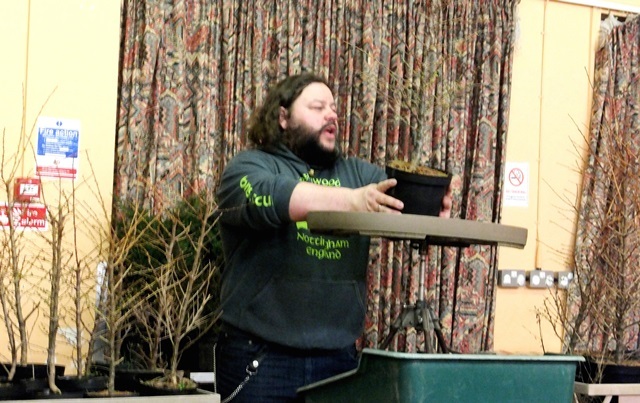 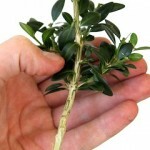 We enjoyed a demonstration of group planting by Corin Tomlinson of Greenwood Bonsai Studio. He worked with over 20 Japanese larch of varying sizes from 24cms. 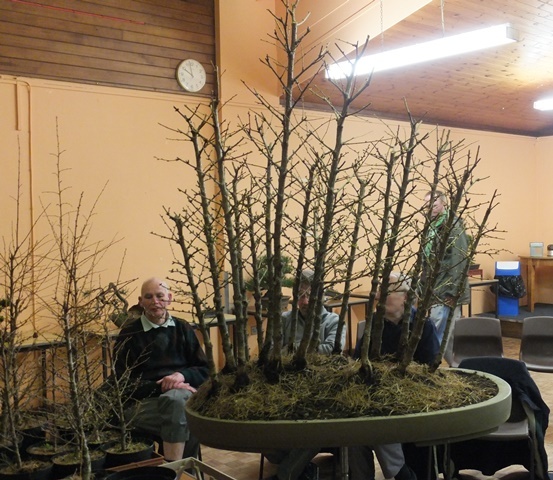 to over 60 cms. 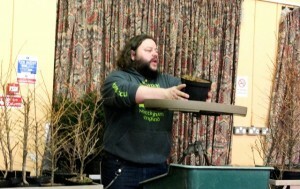 A very successful and enlightening as well as entertaining evening.